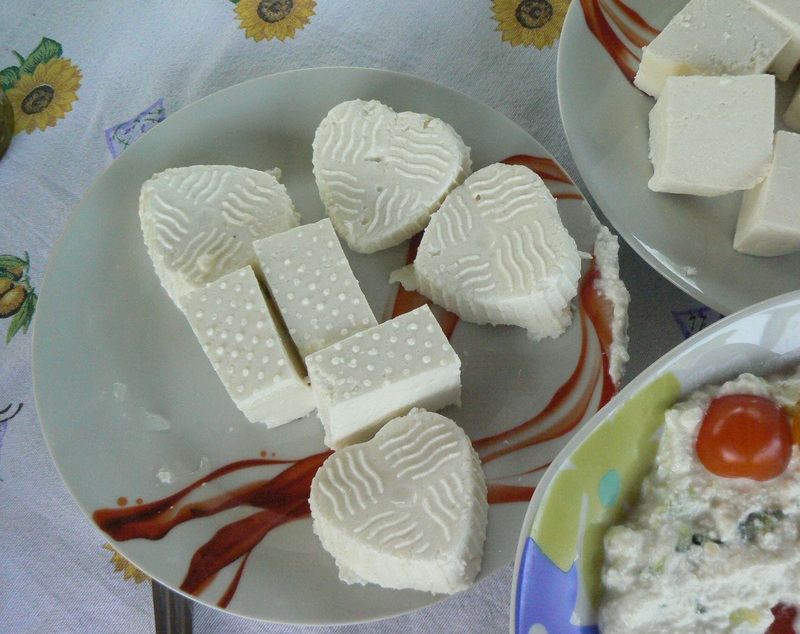 In addition to bees and honey specialties the Honey Trail offers a wide variety of gastronomic treasures along the way: These delicious cheese hearts for example are served at the Kuqi organic farm in Marikaj. 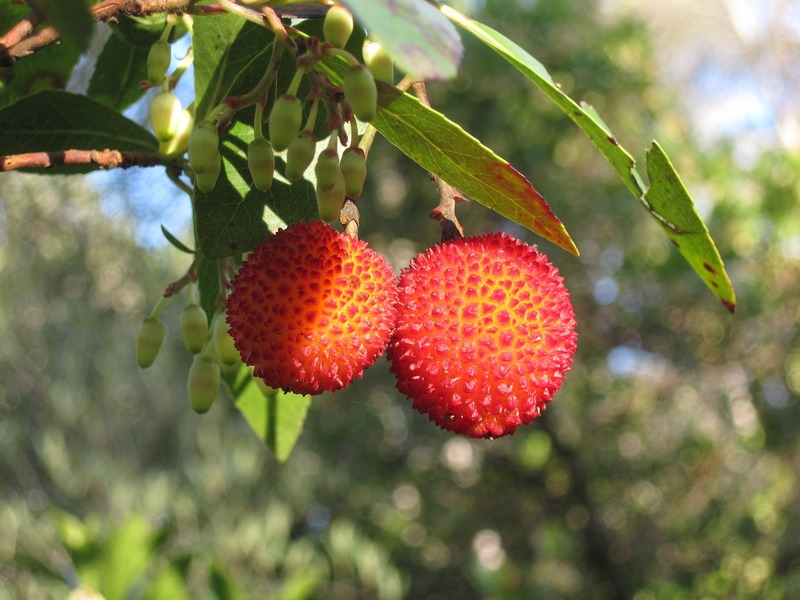 Der Latin name of the strawberry tree Arbutus unedo reveals all about its key characteristics: The Celtic „Ar” meaning “sour”, „butus” like the bush and finally „unedo”, which stems from the Latin „unum edo” and means „I only eat one”. At a time when summer comes to an end and nature is preparing for the upcoming winter, the strawberry tree is flowering - in late fall between October and January. Yet, this is also the time when the bees reduce their activities and start hunkering down for the winter. This makes the Arbutus honey such a rare specialty - aside of the taste: It has a very strong bitter flavor that is loved by gourmets worldwide - Arbutus honey goes very well with cheese. In Albania, the Arbutus honey is called „Malte mjare“ and since generations it is produced from October to November in der region of Përmet - there in the Vjosa Valley is one of the very few areas in the country where the strawberry tree is widespread. On the Honey Trail in the South of Albania we will visit beekeepers in this area, offering the opportunity to get a taste of this unique honey and learn more about this specialty.